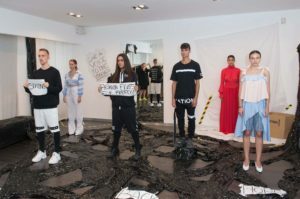 Cat and King Nation is a unisex street wear line with a simple message: BRING BACK HOPE! As a subdivision of the Cat + King brand, the Nation capsule collection takes a turn from the track and heads to the streets. By collaborating with anti-trafficking organization Beauty for Freedom (BFF), our mission is to empower survivors of trafficking providing hope and financial support. 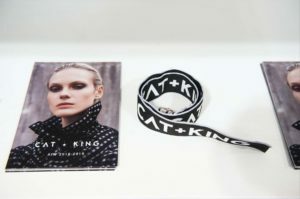 Cat + King Nation’s vision for the line is to utilize the power of fashion as a tool to empower women and girls who are survivors of trafficking globally through BFF’s sustainable programming. 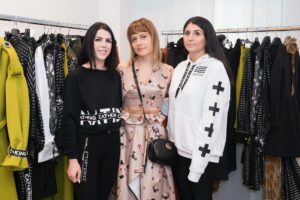 A percentage of proceeds from all sales of the capsule collection will be donated to this very worthy cause.